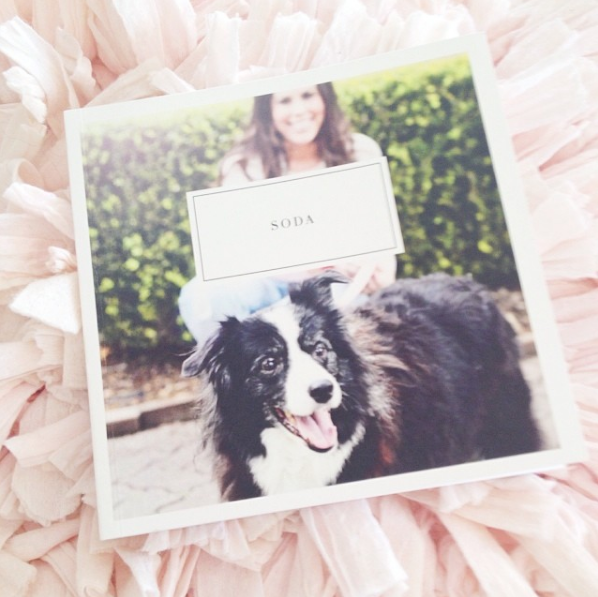 Heartfelt, beautiful ways to remember your best friend. I’m going to be honest, it’s not enjoyable writing an article about pet memorial ideas. The heartbreak of losing a beloved pet and then missing them for years on end is extremely hard. However the reason I am writing this article to is give some fresh ideas that allow you to respect your dog at the time of their passing and honour them in a way that treasures their soul for the years to come. It’s a good idea to look at these ideas, even if your pup is a strapping, healthy doggo right now. Many of these things weren’t around (or I didn’t know about them) when we said goodbye to Soda in 2014 and how much I wish they were. They would have brought so much peace. Knowing what options you have and how you’d like to remember your pet makes it so much easier when the time comes to say goodbye. These soft cocoons allow your departed dog to rest peacefully and snugly before burial or cremation. They are the a beautiful last act of respect and kindness to your much loved pup. Sweet Goodbye cocoons were designed and developed by avid pet lovers, with veterinary industry support, to meet the growing need of pet owners to be able to care for our pets the same way that we do for our humans. Each kit comes with everything you need at the final stage to plan a ceremony at home or with your veterinarian and prepare a beloved pet for their final journey. These handmade kits are produced using natural materials and are specially designed to take care of your pet and help you deal with saying goodbye without regret. 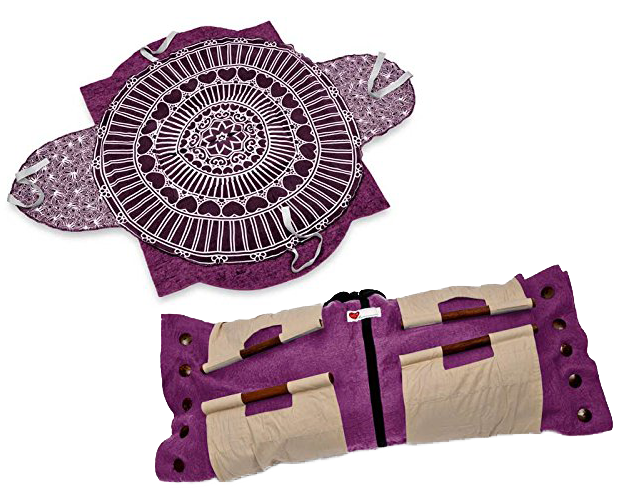 The unique, environmentally friendly registered design includes a built in carrying cradle, to make lifting and carrying safe and easy for you while keeping your pet protected and secure during transportation. Once your beloved pet is gently enfolded within the thick layers of the hand-woven wool felt cocoon you can rest assured they are snug and secure for their final resting place. 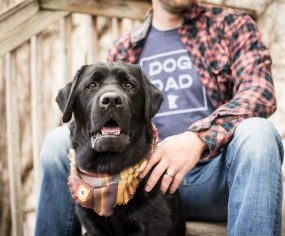 Printmaker artist, Mandi Pratt, of Greyboy Pet Prints (GPP) helps pet parents remember their animal companions for decades to come with unique pet portrait etchings created with an old-fashioned printing press transforming a favourite snapshot into fine art. The process is very simple. You send in your favourite photo of your beloved pet, and GPP fine tunes the image, prints it to a metal plate, inks the plate and presses it into fine art paper using a printing press. With the ability to add a passed pet‘s ashes into a handcrafted pet etching, this makes the etching even more meaningful and a true heirloom. 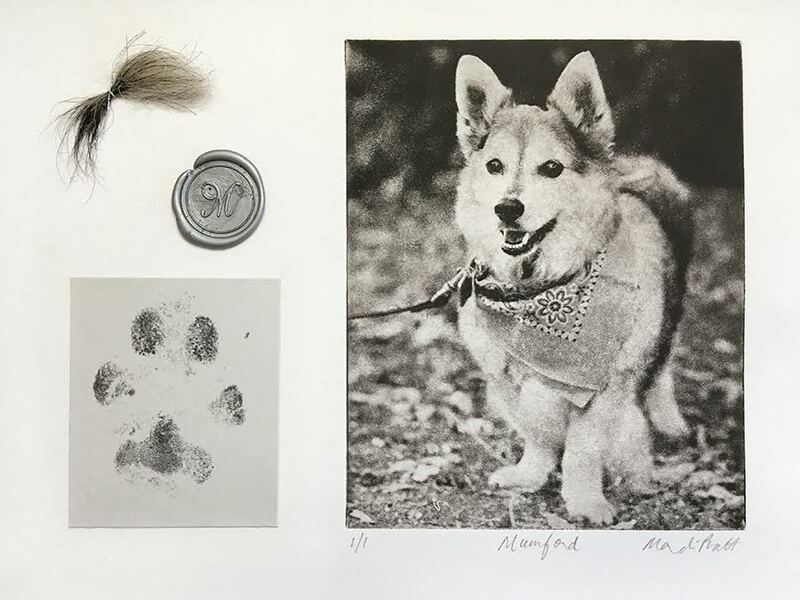 Dog owners also have the option to combine their etching with keepsakes of their dog’s fur and paw prints to create a custom dog memorial artwork. Mandi’s artist grandmother taught her the printmaking craft and encouraged Mandi to offer custom pet etchings to pet parents wanting to remember their furry best friends for many, many years. The results are beyond beautiful and a treasure to owners. These beautiful charms are all handmade with a lock of your pet’s hair, fur and or ashes. Flower petals are added for a burst of beautiful colours to match your dog’s colouring. This is an intensely special way to keep your beloved pet close to your heart on a daily basis. 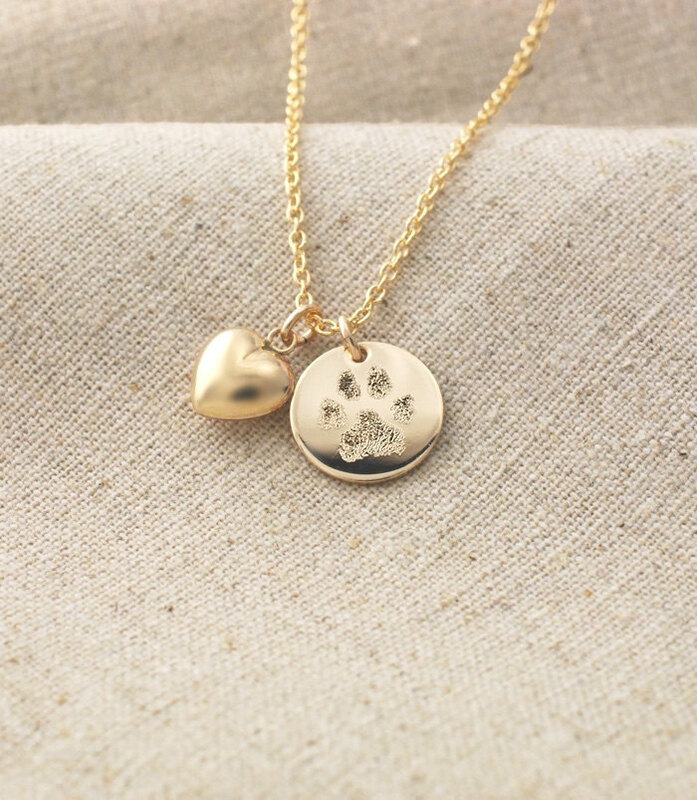 These lovely gold or silver pendants feature your dog’s actual paw print. You simply take your dog’s paw print (with a inkpad/scanner) and send through with any engraving requests. 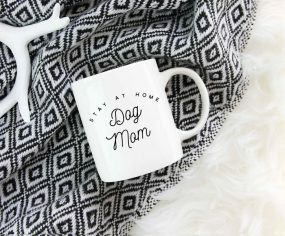 It’s a subtle, yet heartfelt way to carry your dog in your heart on a daily basis. 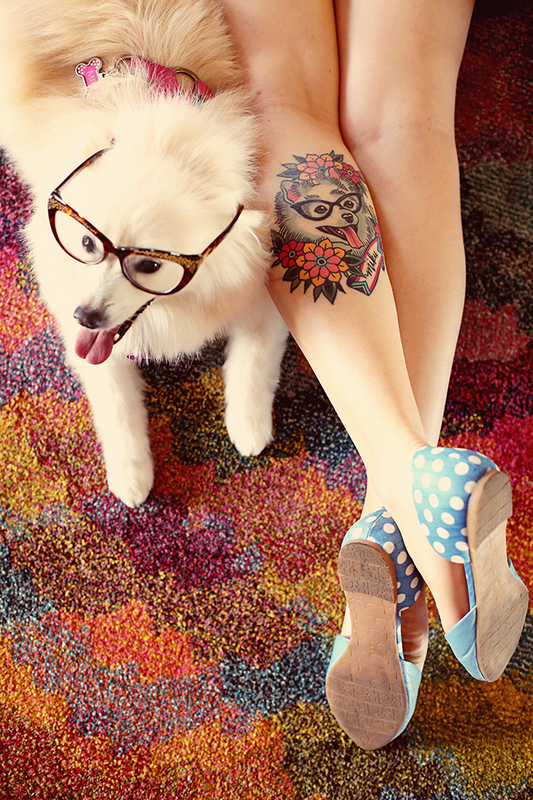 One of the most popular ways to pay tribute to a beloved pet is to get a tattoo. Whether it’s a full portrait of your pup or a simple quote or paw print, there’s no better way to have your dog become part of you forever. I’m a huge fan of silhouPETte and have been for years. 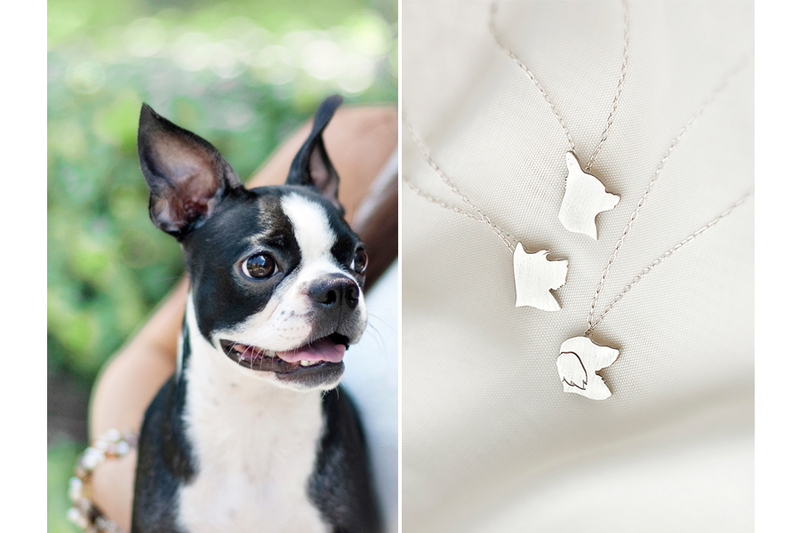 Their one of a kind, hand crafted charm necklaces feature your dog’s very own silhouette. 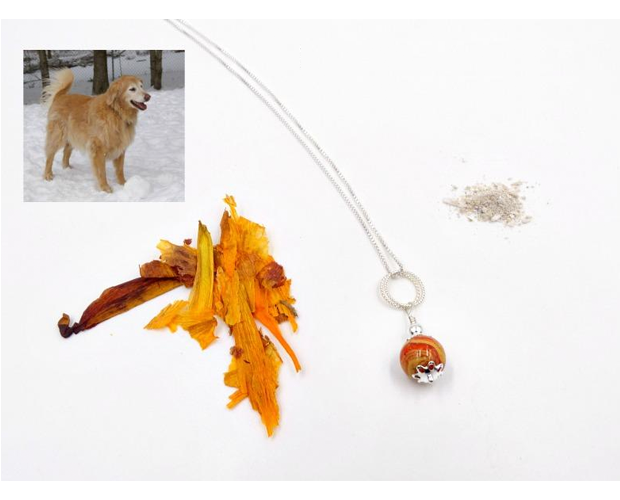 You simply send in your photo and they create a bespoke necklace with your dog’s own features. 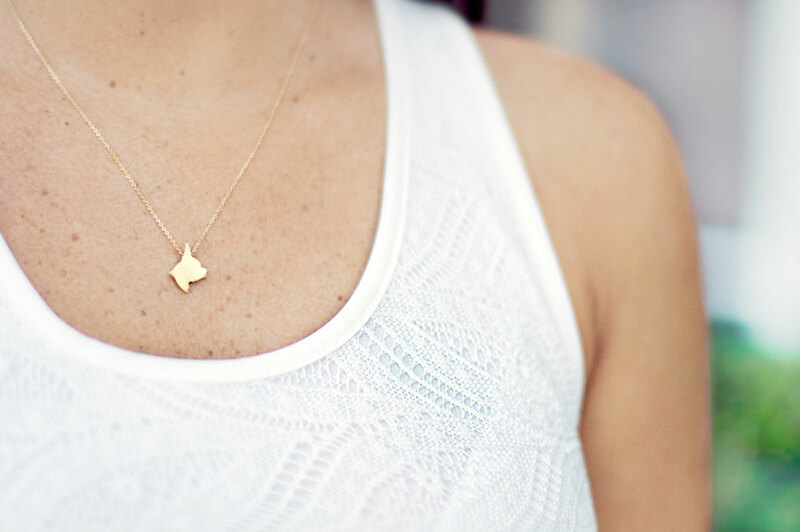 Their beautiful, understated designs mean you can wear your memorial necklace for years to come, close to your heart. My dear friend and writer on Pretty Fluffy, Sarah Dickerson, gifted me an Artifact Uprising photo book and it remains one of my most treasured possessions. These photo books are soft cover and small enough to go with you anywhere. 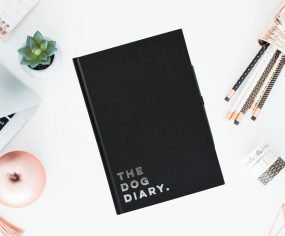 Filled with beautiful photos of your treasured pet, and the option to include inspirational quotes, these books are a beautiful tribute to help you remember your pet and the good times you shared. I’ll often read Soda’s photo book to my daughter before she goes to sleep. It’s a wonderful way to remember much-loved dogs forever. 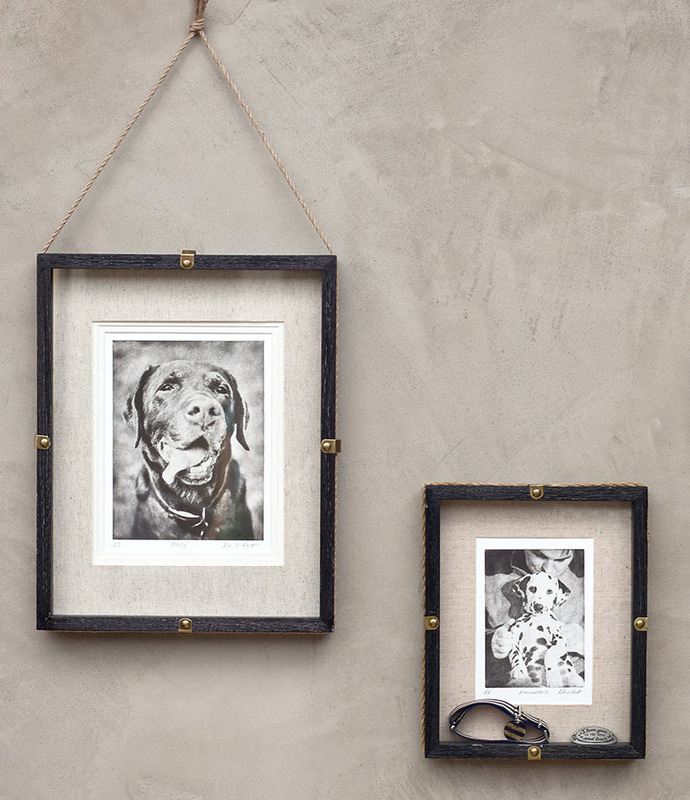 This dignified, stylish brand offers a range of pet memorial products – all beautiful in their own way. However their Forever Beds are easily the most treasured, tasteful and wonderful part of their range. Stylish and elegant, the Orchid Valley eco friendly pet casket is suitable for natural burial or cremation, and comes with a complimentary temporary grave marker and photograph frame. Such a dignified and respectful option that would give so much peace at a heartbreaking time. Also by Orchid Valley is their Everlasting Memorial Seeds which make a beautiful gift to a loved one who has lost a treasured pet. 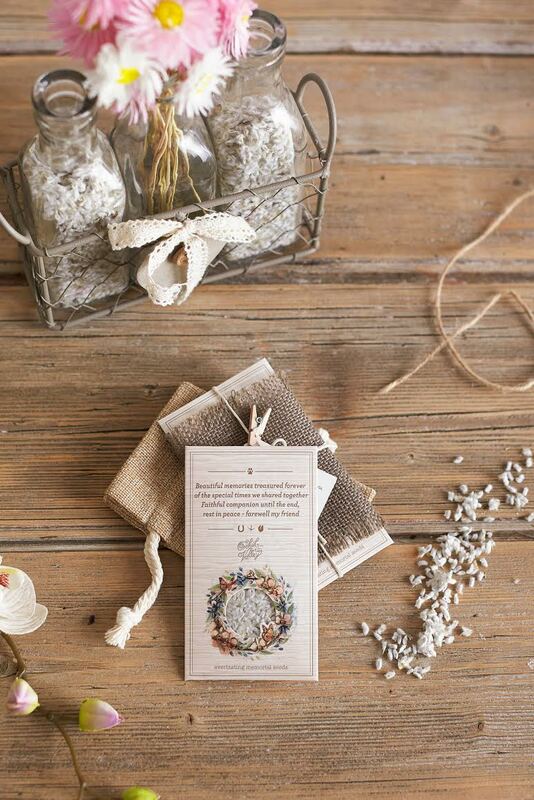 Accompanying the seeds is a respectful gift card featuring a comforting poem. While these seeds may seem like a small gesture, they will in time grow to become a beautiful memorial for your beloved pet.